…or Well. Or Font. Or Fountain. Or Source. Or, back to Spring? 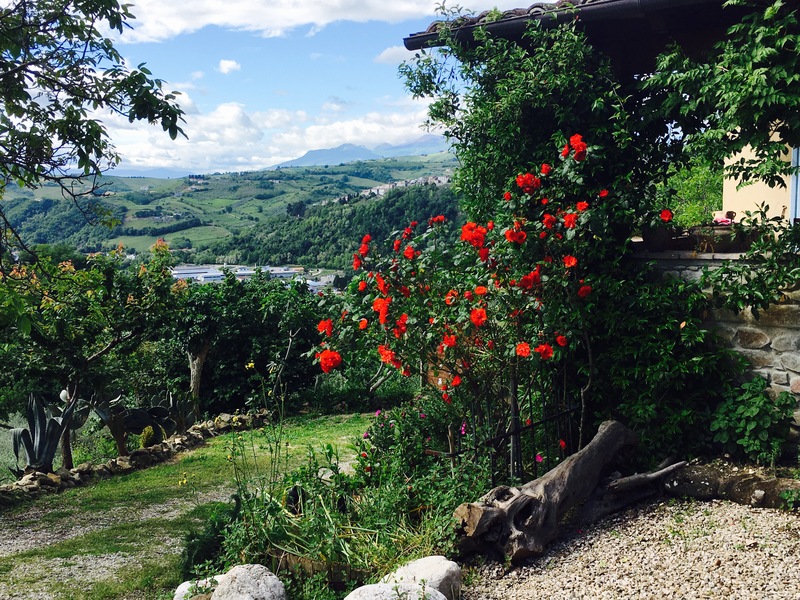 There are several ways the word ‘Fonte’ –the first word of the Italian name, can be translated. I thought that I had decided on WELL but now I’m not sure. 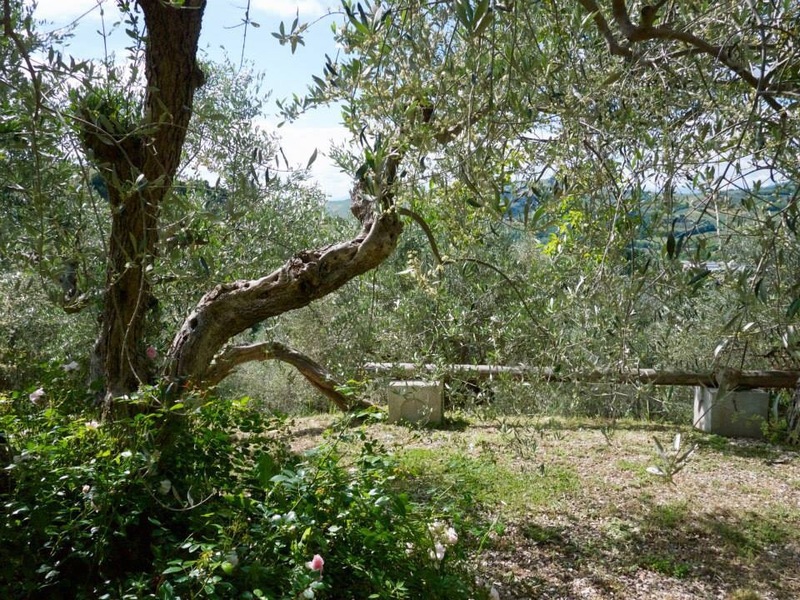 Fonte delle Monache is the Italian name of my olive farm, with its pretty house. I want to hang a sign that has the Italian name with an English translation but it is not as easy as it might seem. A good translation needs a touch of the poet and an understanding of historical context as much as the skill of a linguist. 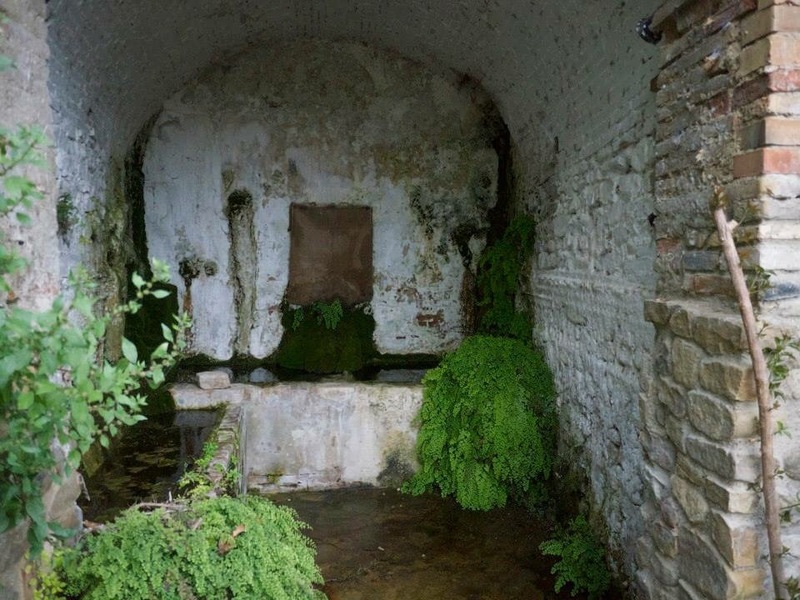 So I’ve been trying to learn more about the name of my restored Abruzzo olive farm to help me decide (below is the grotto built around the ancient spring). The second word is ‘delle’ which is “of the.” Easy Peasy! 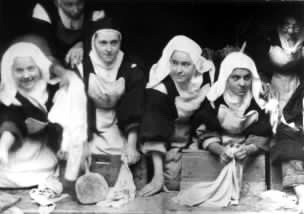 Finally, comes, ‘Monache’ which is a mass noun — the word “Nuns.” This is not to be confused with the other Italian word for Nun, which is ‘Suora’ as in “Sister Maria” or “the Sister.” ‘Suora’ for Catholic nuns in Italy comes the word sorella, which is for a sister in a family (below are Carmelite nuns, including my chosen Confirmation Saint Teresa Little Flower doing laundry as “public penance”). But the word ‘Monache’ refers to a group of nuns who live in a cloistered or religious community. It cannot be used as a personal title the way ‘Suora’ can be. 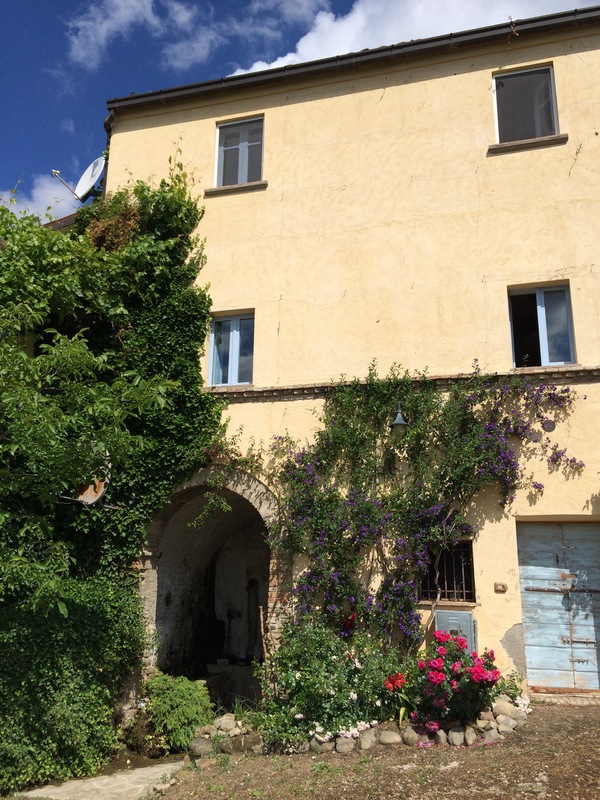 ‘Le Monache’ has a male equivalent, ‘Il Monaco’ which means “monk.” The genus of these words mean “single” and “alone.” So, it is fascinating for me think that the nuns who used the spring at Fonte were from a cloistered religious community. Especially since I have not seen anything that looks like a cloister or any kind of convent nearby. After reading some history about the early Church in rural areas, I did discover that this could’ve meant some sort of informal group of deeply religious women… but I’ll have to do more research. 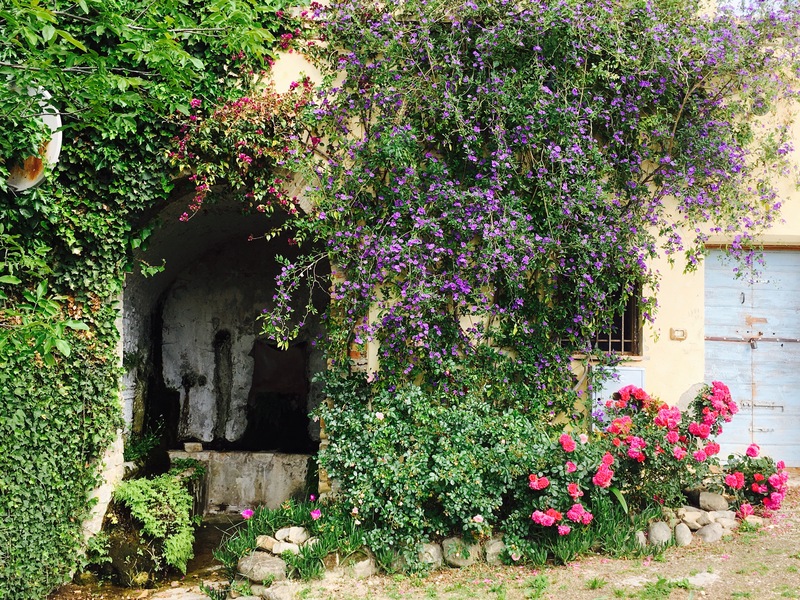 I’m still learning about the history of Fonte and about the little grotto with the ancient spring over which my restored farmhouse was built. I also figured out that I have been pronouncing the name of my own farm wrong for more than a year. I wonder how many times all of the kind Italians around me must’ve silently wondered if I was daft? I had been using a soft SH sound instead of the hard KAY sound. This completely obliterates the name. So, I must start pronouncing it properly with the hard KAY sound: Fontay dela Monakay, instead of Fontay dela Monashay. Otherwise it does not say what it means which is “the well (or the spring or the fountain) of the nuns (inside the grotto, which I hope to restore more later, with the beautiful possibly thousands of years old, flowstone covered with burlap to protect it from the sun).